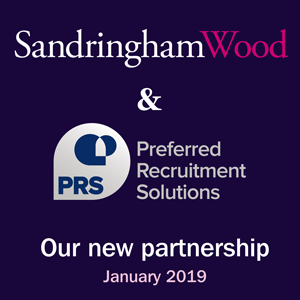 In line with our firm belief that effective collaboration is key to success, we’re delighted to announce our new partnership with fellow Bristol-based financial services recruitment consultancy, Preferred Recruitment Solutions (PRS). Like us, PRS adopts a consultative and personable approach where clients and candidates benefit from the same high-quality, proactive service and advice. Their core markets include mortgage advice, wealth management, financial services administration and accountancy. This complements our key areas of expertise in recruiting for independent financial advisers, product providers, paraplanners and platform providers. You can find out more about Laura Bird, founder of PRS, here.